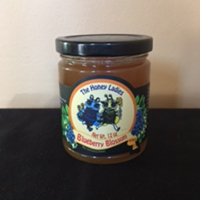 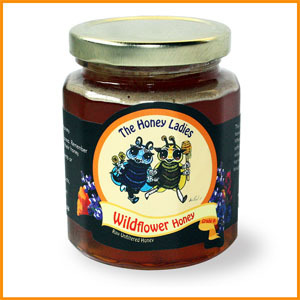 Our Signature Wildflower Honey and Best Seller! 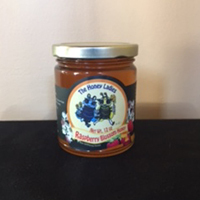 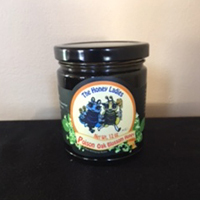 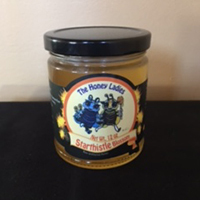 It’s a great everyday honey, perfect for tea, cooking, baking, even roasting. 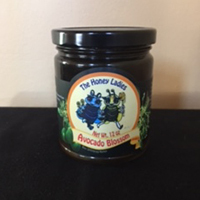 Bad allergies? 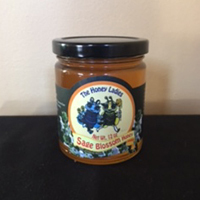 This is the Honey for you!